Sinusitis is an inflammation of the cavities within the nasal passages that blocks the drainage of mucus. This blockage does not allow air to circulate and prevents elimination of secretions that are made. 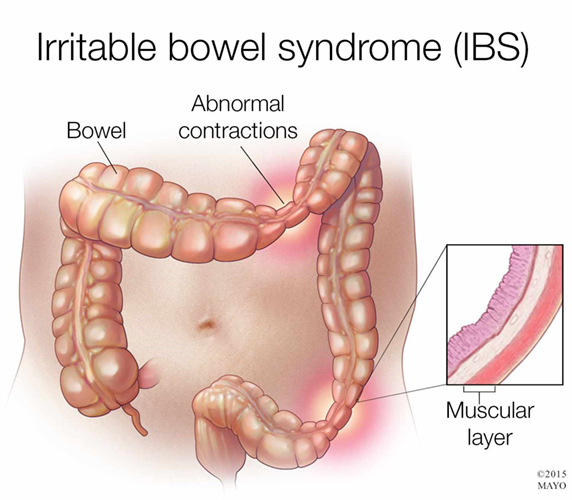 This obstruction creates an oxygen-deprived environment which allows anaerobic bacteria to proliferate and leads to sinus infections. Acute sinusitis, which usually does not last longer than 8 weeks, includes symptoms of facial pressure with discolored mucus and congestion. Chronic sinusitis, which can last years at a time, is due to extremely high levels of longstanding inflammation within the sinuses. 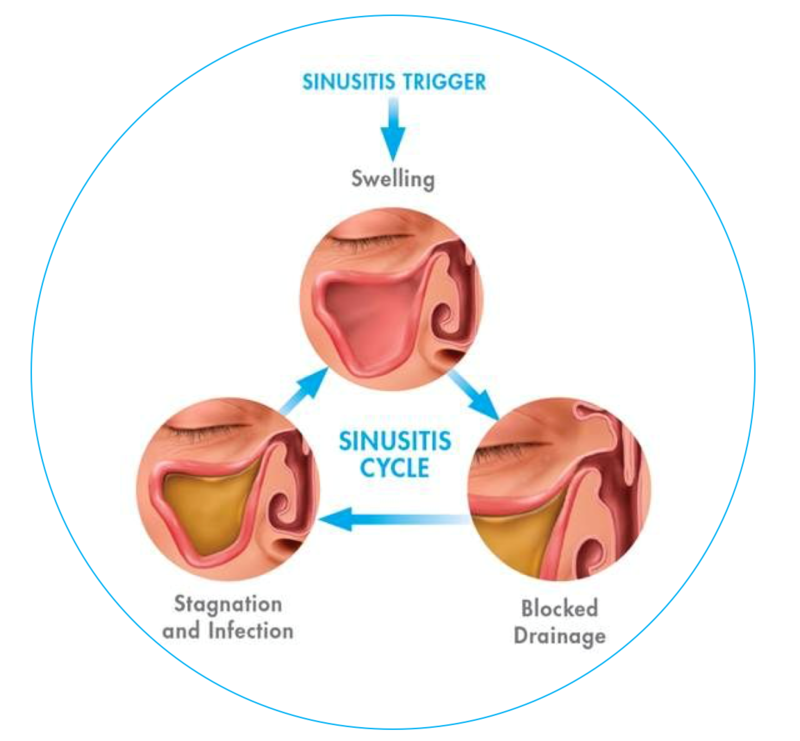 The cause of sinusitis can be narrowed down to a few different factors. 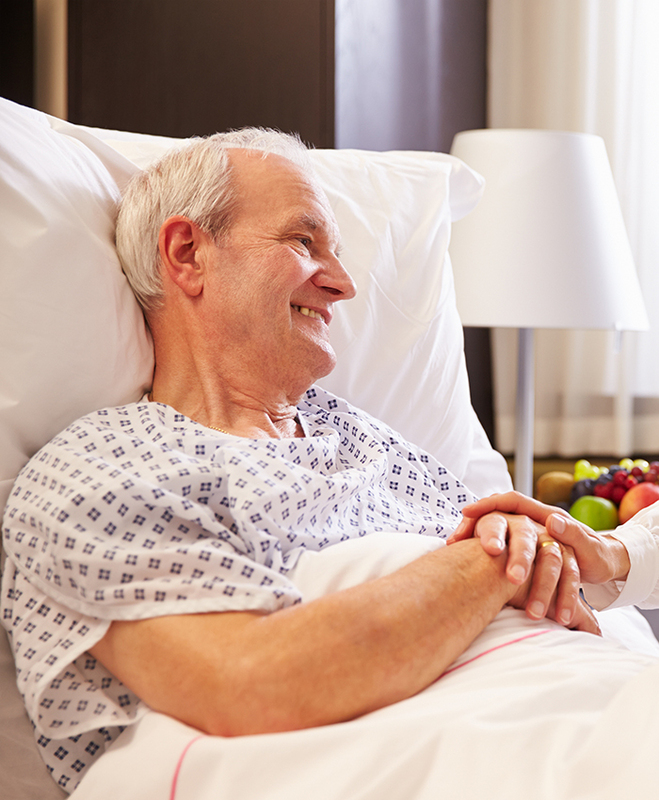 Infections are the largest factor and can be caused by bacteria such as Streptococcus pneumoniae, or viruses. In chronic sinusitis, it is not uncommon to find multiple different types of bacteria making it hard to treat with antibiotics as these organisms may be resistant. The body's reaction to this infection causes the lining within the sinuses to swell. Allergies can also cause sinusitis through irritations from dust, pollen, and fungi within the nasal passage leading to inflammation. Lastly, physical blockage from a growth in the nasal cavity or enlarged adenoids can also cause sinusitis. An ear infection occurs when a bacterial or viral infection infects the ear and causes an inflammation of the inner, middle, or outer ear. 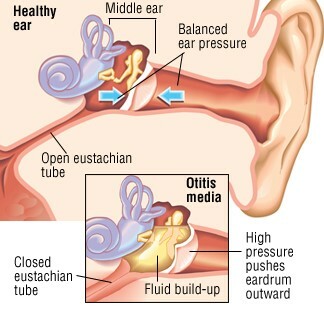 Infections usually occur in the middle ear, called otitis media, when the Eustachian tube that connects the middle ear to the pharynx becomes blocked with fluid and mucus. Otitis media usually occurs due to a cold, throat infection, or allergies and cause symptoms of ear pain, ringing in the ear, fever or vertigo. An inner ear infection occurs when the part of the ear responsible for balance and hearing called the labyrinth becomes inflamed. 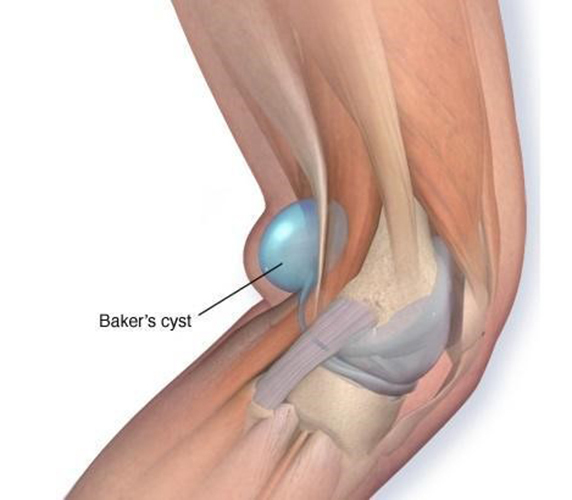 This mostly occurs from a viral infection but can also be caused by a bacterial infection. Symptoms of inner ear infections may cause dizziness, nausea, issues with balance, or hearing loss. 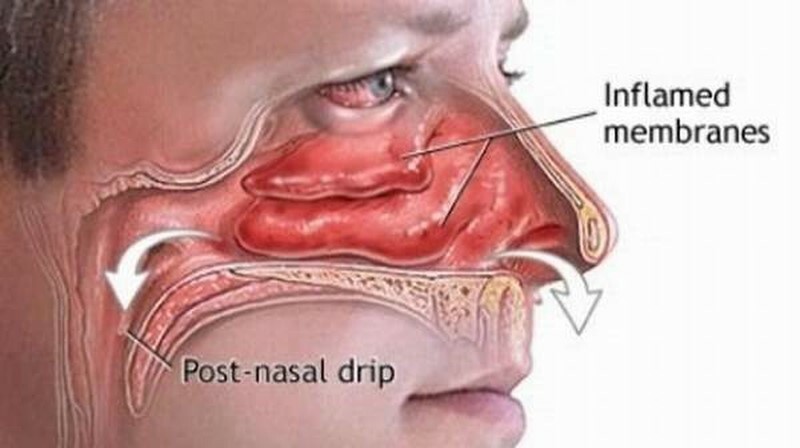 Nasal congestion occurs when the nasal membrane lining becomes inflamed leading to blockage due to inflamed blood vessels. Inflammation of the surrounding blood vessels can be caused by infections such as colds, the flu, and gram-positive and gram-negative bacteria. Bacterial lipopolysaccharides can irritate the nasal membrane causing the goblet cells to secrete excessive amounts of mucus causing symptoms of a runny nose. Besides bacterial and viral infections, mycobacteria can also infect the nasal passage causing symptoms of post-nasal drip which further causes throat irritation and chronic cough. Infections by fungi can cause severe nasal congestion and the nasal passage to be blocked completely. Patients with nasal fungal infections may not be able to breathe at all through the nose. 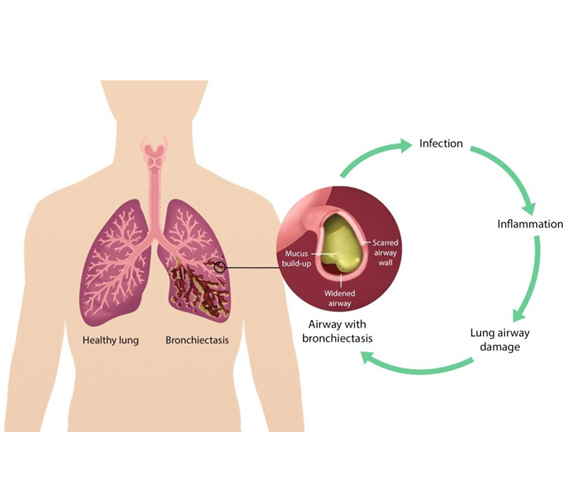 Chronic infections of the nasal membrane can sensitize the immune cells within the nasal passage which upon exposure to allergens including, environmental allergens and food allergens, can produce a severe allergic reaction with symptoms of severe runny nose, sneezing, congestion, throat irritation, and coughing. 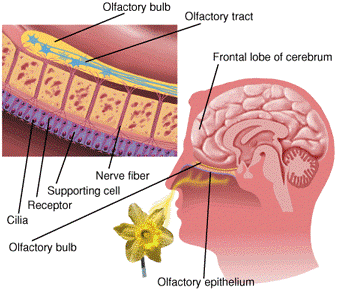 Chronic inflammation of the nasal passage can cause structural damage including the mucosa lining, the blood vessels and the olfactory nerves in the nasal cavity that participate in sense of smell. Patients may experience bloody nose, dry and burning sensation, as well as dizziness, pressure inside the head, and poor balance. 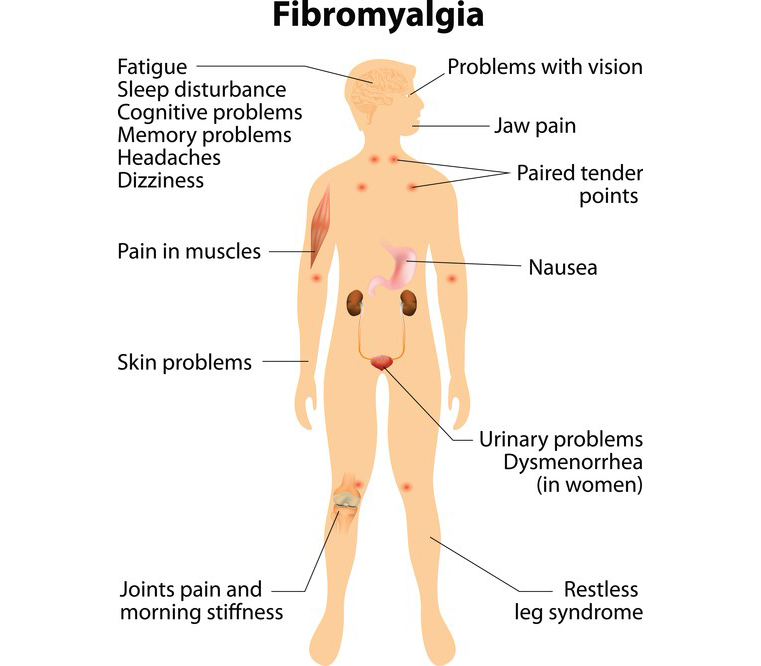 The inflammation can also cause malfunctioning of the lymphatic system in the surrounding area. 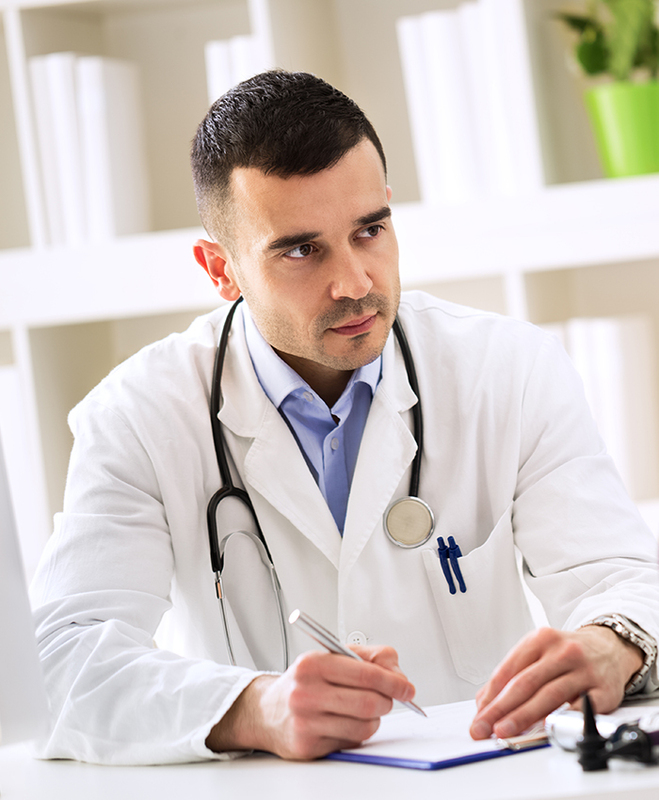 This can cause accumulation of excessive wastes and patients can lose their sense of smell completely.